Random question: What are some of your favorite film-to-video-game (or video-game-to-film) adaptations? What are some of your least favorites? I just wanna see what everyone says. That is absolutely fair. I mean, there are some video game adaptations that at least got okay reception, but in terms of reception... you are absolutely right, there aren't really any good video-game-to-film adaptations out there. I honestly don't think I've seen a single one of them, so I can't comment, but based off of the reception of them, I can't really think of one that isn't any more than forgettable to most people. The Lara Croft Tomb Raider movies are good--much better than Super Mario Bros. The Pokemon TV show is pretty good as are the games. My favorite movie to video game would probably be the Lego Star Wars game. Oh, yeah, Pokemon! God, I watched that show a lot later than most, but I got through most of the first season back in middle school then stopped for some reason. I loved it, so I don't know why I stopped. I've heard guilty-pleasure-like things about Tomb Raider, and I have not had the chance to play the Lego Star Wars games. I should try to play them at some point. I didn't make a point of watching the show myself, but my younger sister loved it. The show was on before school. We'd always watch it while we ate breakfast, before going to school, so I've seen many episodes. Looking at the show on Wikipedia, apparently it is still on? I had no idea. The only seasons I remember watching must have been the early seasons, with Ash, Brock, Misty and Team Rocket. I remember Misty disappearing at some point. I haven't watched the show for years though. I do enjoy the games. Lego Star Wars is really fun and I'm not even a big fan of Star Wars. I hear that the Lego Harry Potter game is really fun as well. 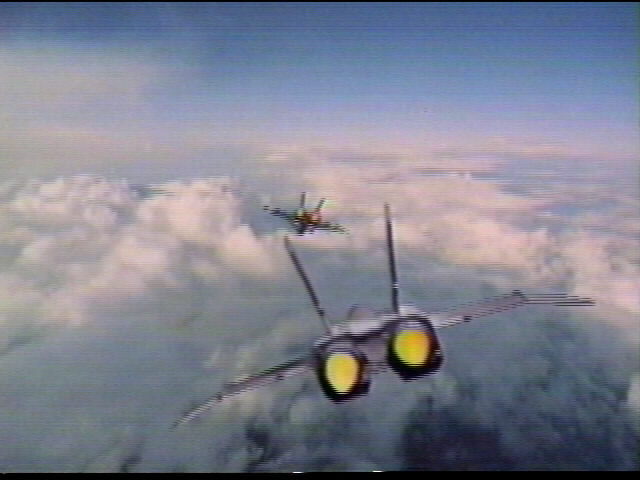 The Kodan armada attack formation in "The Last Starfighter" (1984) looks like the classic Space Invaders video game. Sorry for the dim photo. The game Alex played in the movie was fiction - PC's or video games at the time couldn't render the graphics or was fast enough for the complex calculations.. What one saw was a simulation done on a Cray XM-P supercomputer. During the mid 2000's a fan brought it to realization but ironically became a bit obsolete compared to other games on the market. One managed to win the game, recorded the entire play and posted it. Wait, you've SEEN Street Fighter and you're still asking if there's a good adaptation? 👍(Maybe we just weren't expecting Steven DeSouza to write tongue-in-cheek action scripts in the 90's, although you don't hear as many complaints against "Die Hard".) If you can't take Raul Julia for what he's worth, I don't know how to answer that. The rules of a good video game adaptation are exactly the same as a good TV-series movie adaptation: Would you WANT to play the game, if you'd never played it before seeing the movie? The Pokemon TV show is pretty good as are the games. Oh, yeah, I've played the Lego Harry Potter games on the Nintendo Wii. Those are really fun. One manged to win the game, recorded the entire play and posted it. Wow, that is super cool! You're right, that shot does remind me a lot of Space Invaders. You have to understand, when I first saw the trailer for Detective Pikachu, I wondered how it wasn't a Funny or Die sketch. I couldn't believe what I was watching. And to be honest, for me, the second trailer was even worse. You're right, why can't they just give us the live-action Pokemon movie based on the games or anime, or that even has a plot that seems to make any sense? I mean, maybe they can make a good adaptation of the Detective Pikachu game, but based on the trailers, it doesn't look that good. Oh, yeah, classic game! I still need to play that, to be honest. xD. I'm guessing Warner TRIED to make an Ash-vs.-Team-Rocket Pokemon movie way, way, wayyy back during the '99 craze, got too hung up in Japanese rights, made a mint importing the cartoon's first movie instead, thought "Eh, close enough", and ran the cartoons into the ground until the third one flopped. If they'd made first cartoon-friendly movie with the CGI they're using in this one, history would have been made. Being Warner, it's hung around in forgotten memos for twenty years, until Nintendo Japan wanted a movie to promote their Detective Pikachu game, and Warner thought it was an excuse to dig out the old memos, but...now they're "embarrassed" about a resurrected project, think the audience might laugh at an "old" craze, and they use the game's "talking Pikachu" idea to bring in obnoxious Ryan Reynolds and kiss up to the presumed haters in the audience. It's sort of a distant cousin of Warner's whole neurotic trauma over DC Comics movies. I'm not really a gamer myself, but couldn't help get interested in Red Dead when I was over at my friend's house and one of his kids was playing. Seems to be based on the general theme of a Western. A hero, good guys, bad guys, alliances, good manners, humor and chivalry. GoldenEye was probably my favorite. Many hours lost playing that one. 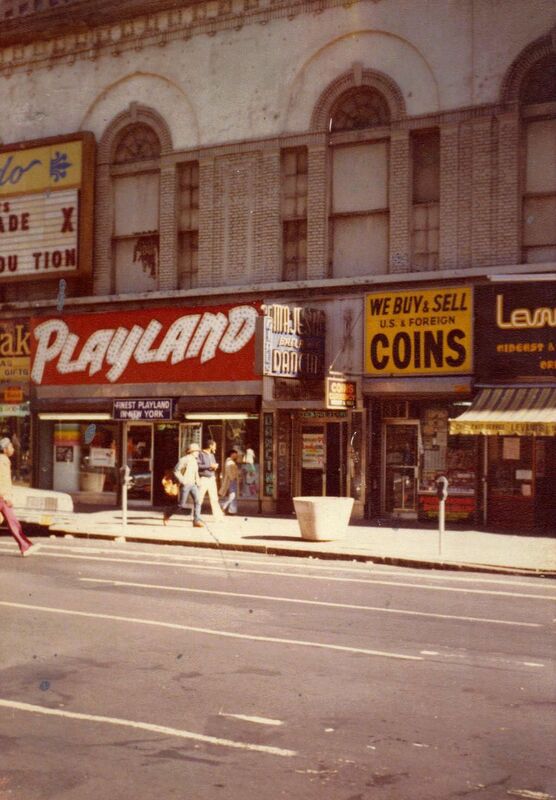 Games based on movies were notoriously awful, from what I recall, but my memory is growing cloudy on such matters. I haven't played a videogame in over a decade, and I had largely quit trying to keep up with them long before that. 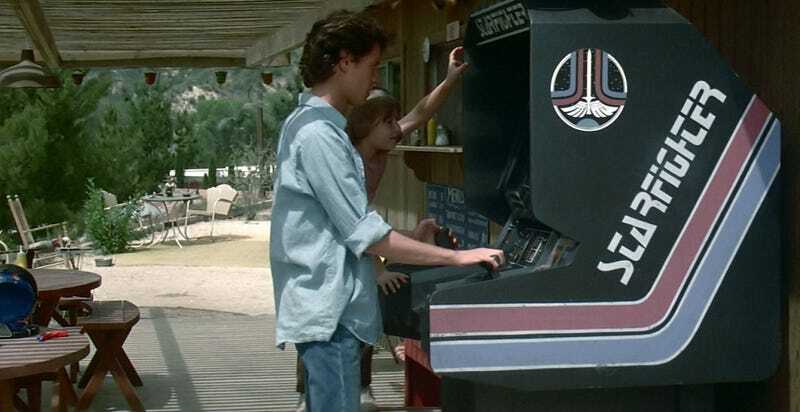 I recall playing an arcade game based on the Clint Eastwood movie Firefox, and liking it. 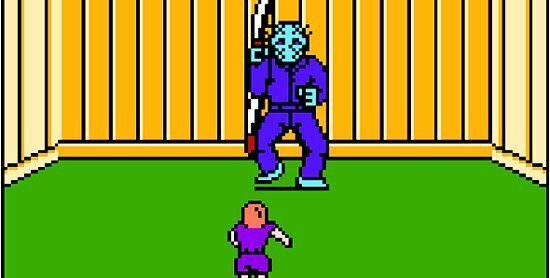 I also recall a Nintendo game based on Friday the 13th which was very difficult. I also recall several Star Wars based games, and a few Star Trek games, all of varying quality. That is definitely fair enough. It really does seem like the perfect Western, huh? See, this is why I need to play Goldeneye. It definitely would have been nice to have an American movie based off of the original Pokemon titles here in the states. At the same time, I can't exactly complain about the movies made in Japan being imported here, either. 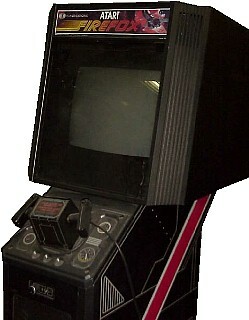 The fictional game Flynn played in the movie "Tron" (1982) is available. Downloaded the version from Rogue Synapse. Use arrow keys and space bar or joystick. The game was originally offered on Disney's website as a teaser for Tron: Legacy (2010)--Supposedly you could unlock Easter eggs for the movie through the game, but I never figured out how. Right next to the Majestic Ballroom, a real taxi dance place still in business. 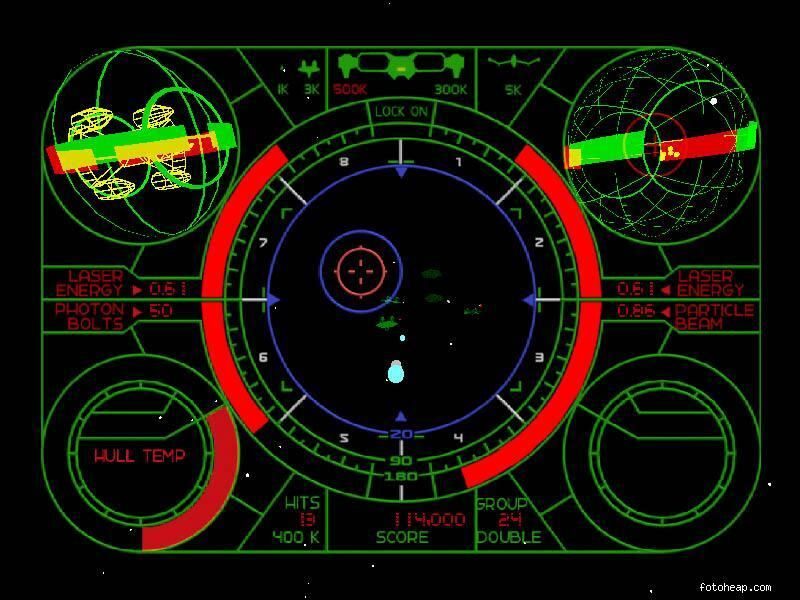 The video game was Spacewar!. Oh, woah, that's cool! I should play that! Oh, that makes sense. What a cool way to look for Easter eggs in a movie. That's so much fun!